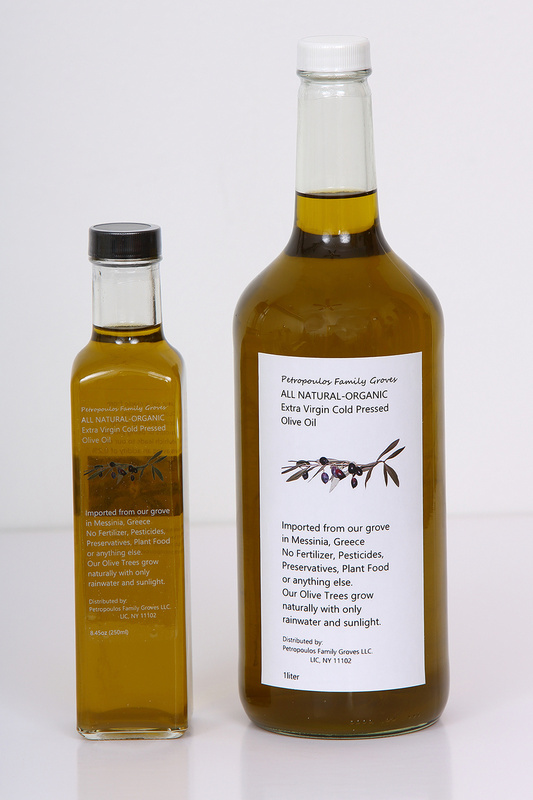 All Natural Organic Extra Virgin Authentic Greek Koroneiki Olive Oil Straight From Our Own Farm in Messinia, Kalamata, Greece. OUR OIL IS MADE FROM KORONEIKI OLIVES THAT GROW NATURALLY IN OUR GROVES WITH JUST SUNLIGHT AND RAINWATER. NO PESTICIDES, NO FERTILIZERS, NO PLANT FOOD OR ANYTHING ELSE.